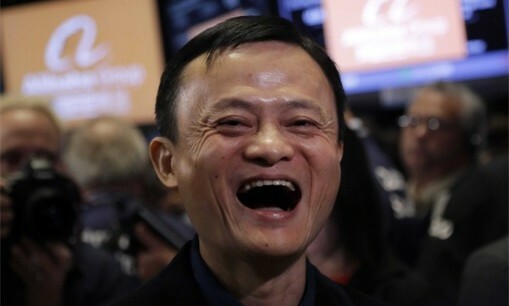 Following the announcement of his exit as the chairman of the Alibaba Board of Directors last September, Alibaba co-founder Jack Ma (pictured) has now also relinquished his active roles in five subsidiaries. According to Chinese media outlet Sina, they are Alibaba’s technology, education technology, Taobao software, network technology and software departments. Over the span of a decade, Ma has retired thrice with the first time being in 2006, Sina reported. However, the subsequent financial crisis and Taobao being embroiled in a counterfeit goods scandal resulted in him resuming his duties at Alibaba. In 2013, Ma once again announced his retirement and the final announcement came last year when he declared he would be stepping down as chairman of the board. The target audience will get a glimpse of a raw, unfettered look at the brutal behind-the-scenes imagery across OOH mediums in the..
Homegrown social news network is inching towards profitability after just two years of operation following a recent hike in online..
Wharf T&T celebrates its 20th birthday with a whimsical TV-led campaign starring Kay Tse (謝安琪) playing a crystal piano transformed..